For a limited time (through 11/16/2013), Habits of a Loving Heart Video Bible Study (DVD) is available from the Gospel Advocate online store for only $39.99 (Reg $79.99). Simply enter the promo code (P008) at checkout to receive this special offer (applies to first 25 redemptions). Habits of a Loving Heart is the end result of Willard Tate’s personal, 15-year quest to discover the truth about love. 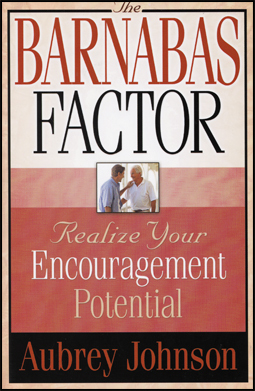 This study will: help you reduce the effects of fear; help you overcome selfishness, bitterness and anger; teach you to live a more fulfilled life; and show you how to apply what the Bible teaches about love to your everyday life. Habits of a Loving Heart is filled with insightful advice and powerful stories that will dramatically improve the way you feel about yourself and your relationships with others. 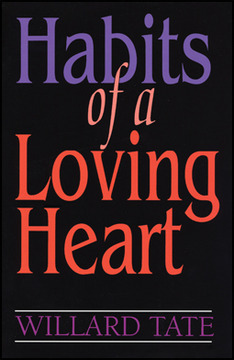 Habits of a Loving Heart makes a delightful and rich study for the group or the individual. 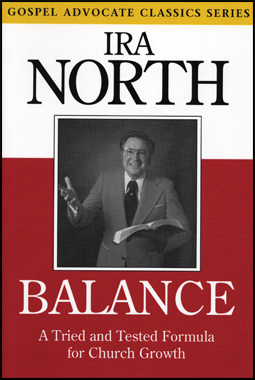 Contains 12, 15-minute lessons on DVD, a reproducible leaders guide on the disk, and one student book. 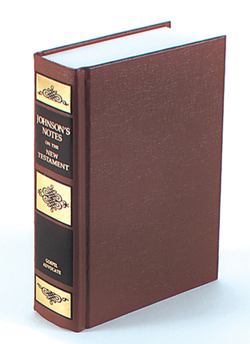 Through the end of the year, Johnson’s Notes on the New Testament, by B.W. 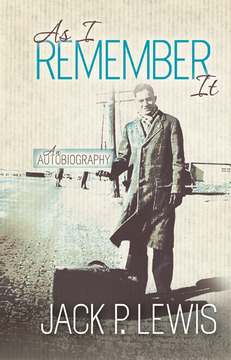 Johnson is available from the Gospel Advocate online store for only $19.99 (Reg $29.99). No promo code is needed for this special holiday season pricing. 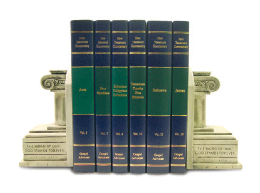 This commentary meets the general demands for a commentary on the entire New Testament with notes complete enough to make the meaning clear, and yet concise enough to come in a practical size. The King James and Revised Version (1891) are both given on all passages with explanatory notes and many other helps. Here is a commentary designed for general, popular use. This is a one-volume edition with colored maps. Our 2013 Holiday Gift Guide is now available online. 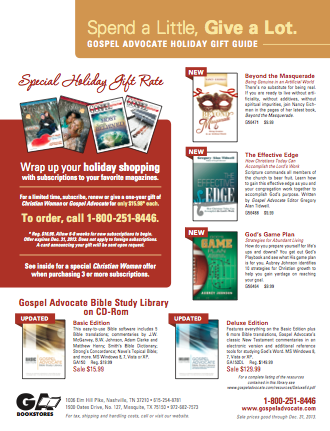 It is filled with great gift ideas, new products from Gospel Advocate Publishers, and deals on Gospel Advocate books, magazines, and commentaries as well as Bibles, Bible study tools, children’s resources, acapella CDs, and personal devotional books. All sale prices good through Dec. 31, 2013. 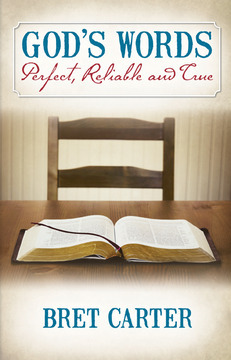 For a limited time (through 11/6/2013), God’s Words: Perfect, Reliable and True is available from the Gospel Advocate online store for only $5.99 (Reg $8.99). Simply enter the promo code (P005) at checkout to receive this special offer (applies to first 50 redemptions). What do you believe about the Bible? 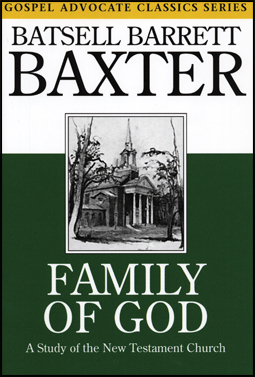 In God’s Words: Perfect, Reliable and True, Bret Carter writes to believers and skeptics alike in this study of and about the Bible. Are you committed to believing the Bible is what it claims to be: the very words of God that will guide and transform your life? Softcover, 13 chapters suitable for individual or group study. For a limited time (through 11/2/2013), Adrift: Postmodernism in the Church is available from the Gospel Advocate online store for only $8.99 (Reg $12.99). Simply enter the promo code (P004) at checkout to receive this special offer (applies to first 50 redemptions). The winds of change in today’s church leave individual Christians with many questions: Is it possible to be certain of anything? Can I know for sure that I am saved? Does it matter what I believe? How can I come to understand God? These questions that leave us adrift on a sea of uncertainty. Phil Sanders addresses these questions by bringing us back to basic Bible teachings. Christians do not need to flounder in uncertainty. The Bible is the north star that clearly points the way to the anchor of truth – the eternal foundation of God.